Gale Lemmert is executive for strategy and sustainability at Barloworld Automotive. 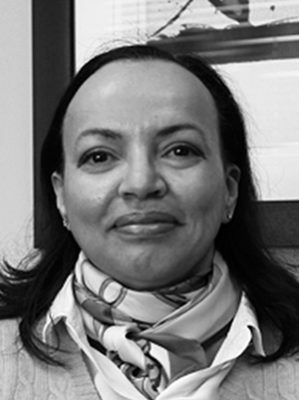 She has more than 20 years’ experience in working at both listed and parastatal entities. Her qualifications include a Bachelor of Laws (BA LLB) degree and a Master’s in Business Administration. (MBA). She is a Fellow of the fourth class of the Africa Leadership Initiative-South Africa and a member of the Aspen Global Leadership Network.